The following article originally appeared on January 17, 2019 via Ames Tribune. Employees at Workiva had cause for celebration on Thursday, when they found out the company was ranked No. 19 on the 2019 Best Workplaces in Technology list put together by Great Place to Work and Fortune Magazine. This was the third time Workiva made the list, and in order to be considered, Eileen Gannon, vice president of corporate communications at Workiva, said it had to go through an extensive application process, and then the employees from each of the companies that applied were surveyed. “We win because of employees responses about how they feel about our company, and that’s what’s really important,” Gannon said. According to Great Place to Work, more than 340 companies were considered and 220,000 employees from those companies were surveyed. Marty Vanderploeg, CEO and president of Workiva, said being featured on the list lets the company know it’s continuing to create an environment the employees appreciate, and by doing this, giving their customers the same care. Workiva opened in Ames in 2008. It is known for its cloud-based software tool that allows companies to subscribe to it, and each company can use it for their financial reporting. 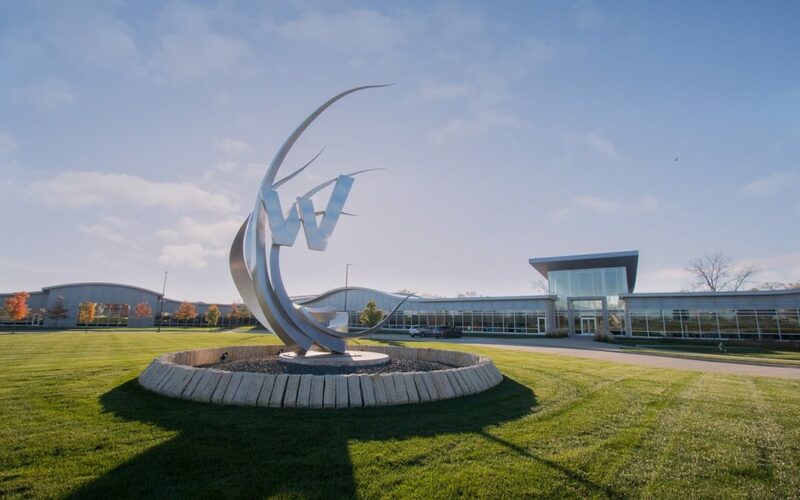 Vanderploeg said the company owes a lot of its success to all of the support it has received from the city of Ames, the Iowa State University Research Park and the state of Iowa. The corporate offices for many of the companies on the list were either located on the West Coast or the East Coast. A few companies were scattered across the Midwest, but Vanderploeg said having a company in Iowa featured on the list does not surprise him because of the support companies receive from the people in the state. Vanderploeg said because of the support the company receives from the community, and the talented students coming from the state universities, Workiva’s future is on an upward path.